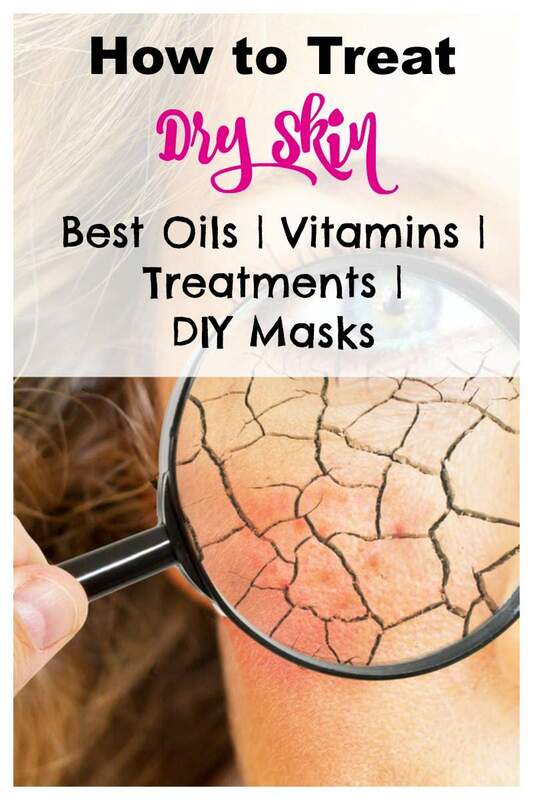 Are you suffering from dry skin problem? 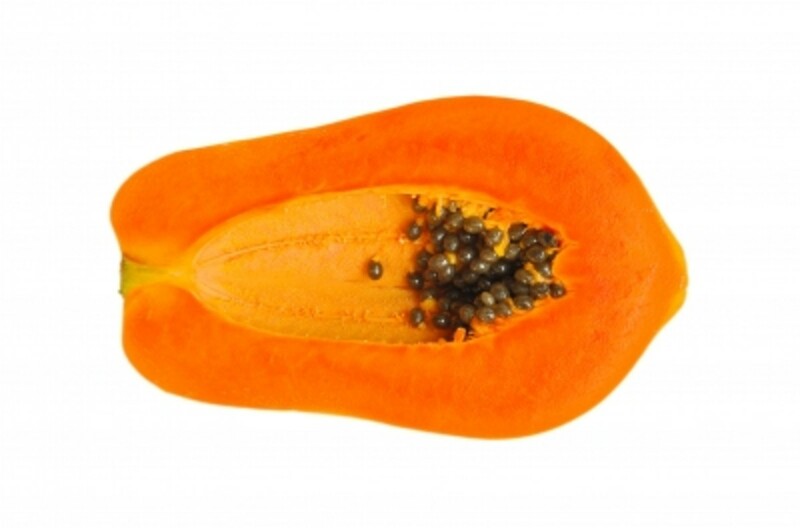 Papaya is the most popular fruit used for repairing dry skin issues. Apart from decreasing dry skin, it also helps in removing scars, pimples, blemishes, and make your skin softer. Mash a clice of Papaya and massage it on your dry skin area. Leave it for 10-15 minutes and wash with lukewarm water. You can also add a spoon of honey in the paste. You can also use yogurt for dry skin removal. It is rich with anti-inflammatory and antioxidants properties. 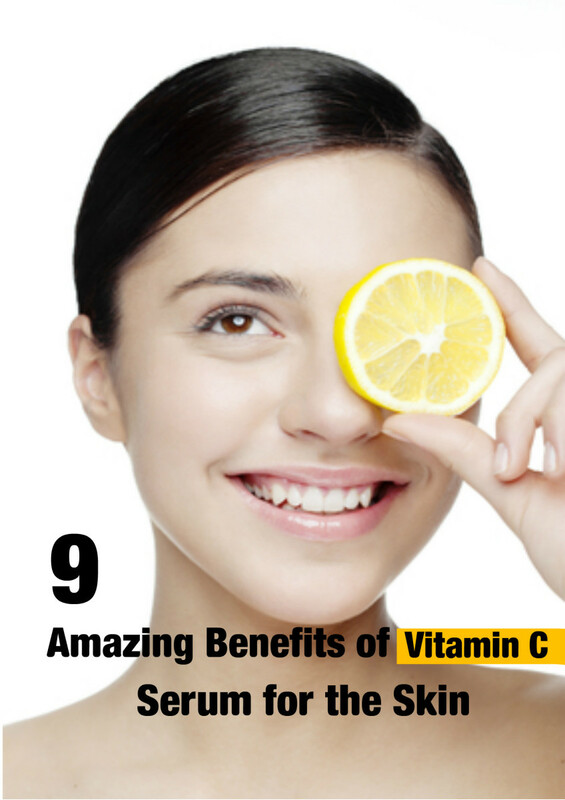 It helps in keeping your skin glowing and soft. 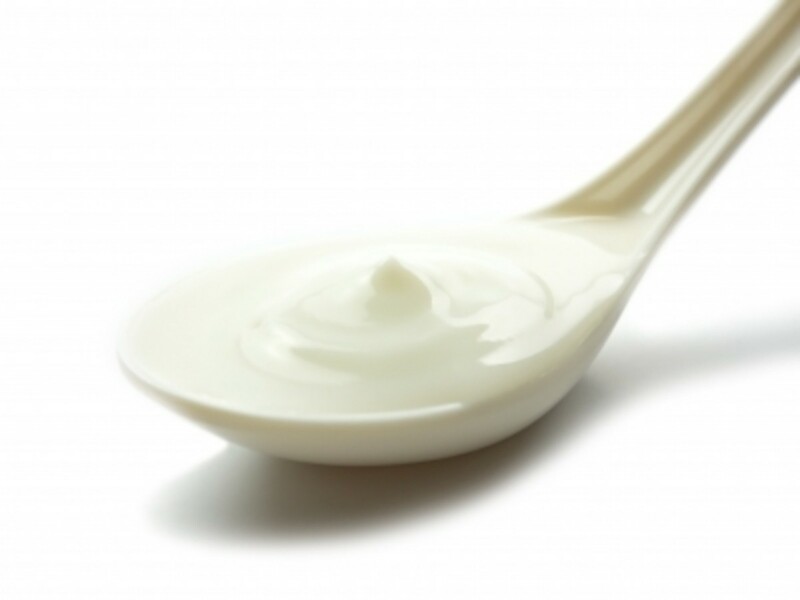 Before taking bath, take a half bowl of yogurt and rub it on your body. Wait for 5-10 minutes and rinse-ff. You can also add honey and lemon juice in yogurt. 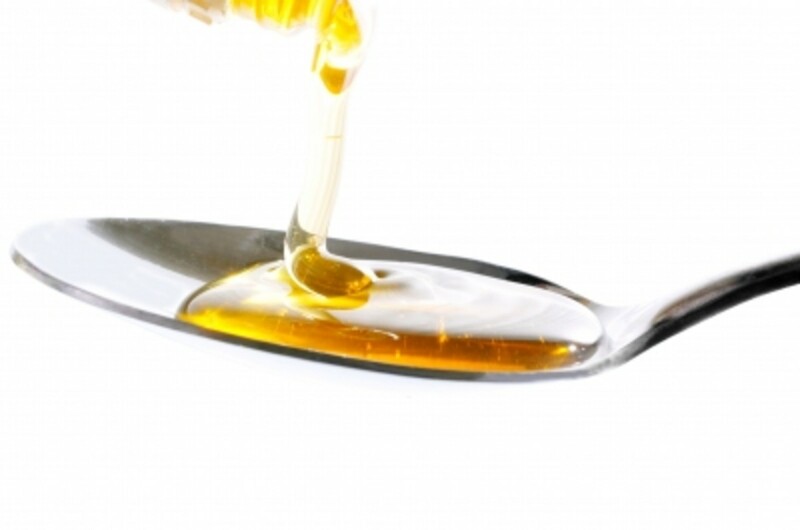 Mix a spoon of honey and rose water and apply on your dry skin area. Leave for 10-15 minutes and rinse off with lukewarm water. It will moisturise your skin and make it glowing. It is the easiest and most useful home remedy for dry skin. Oats are rich with vitamin E which is a vital nutrient to keep skin healthy. Adding oatmeal in your bathtub will keep your skin soft and moisturized. Make a paste of cucumber and apply it on your dry skin area. It will not only moisturies your skin, but also lightens its tone. Apply cucumber paste on your face and other dry area for 20-30 minutes and the result will be visible to you. Olive oil is a very good remedy for dry skin. Massage it on dry skin area and leave for sometime, then wash with lukewarm water. Olive oil will give even better result if you use it on lukewarm state. Do you know many oils have cleansing properties? It may be contrary for you as we believe that oil attracts dirt particles, but you can use olive oil and castor oil for cleansing skin and moisturizing. 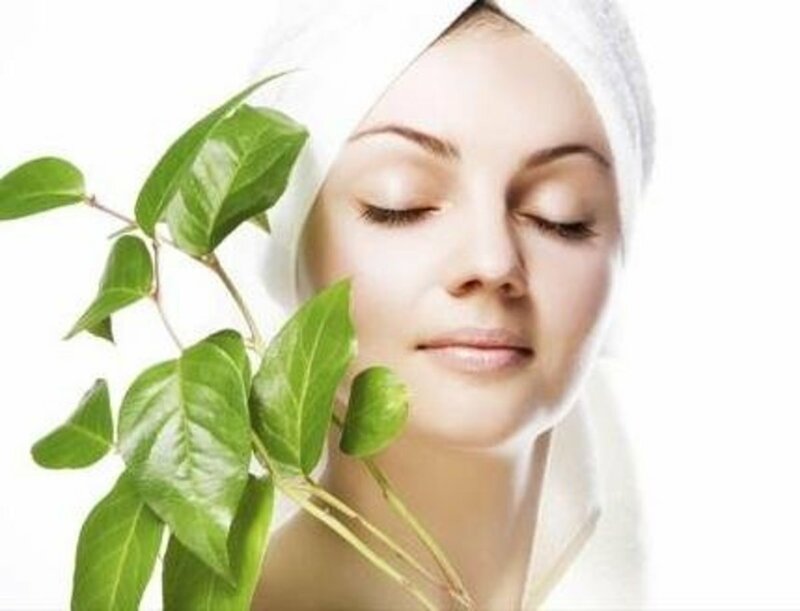 Mix olive oil and castor in the 3:1 ratio and massage over the face. Now, dip a small towel in hot water, squeeze it and place it on your face. Wait till it cool down and repeat for 4-5 times. We love to eat chocolate.. its just amazing. 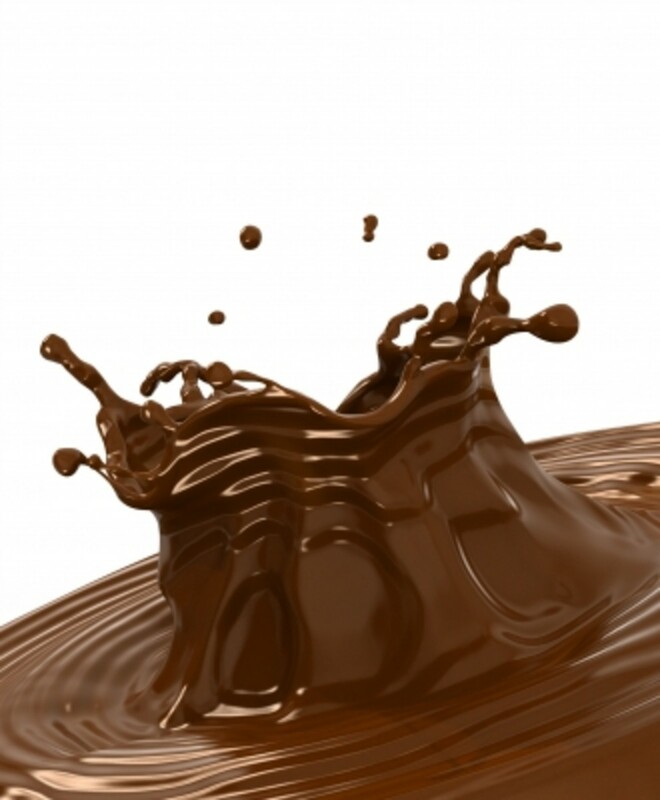 Most of us know that chocolate is very good for our skin as well, not eating but applying as a mask. It helps in keeping our skin younger looking, reduces scars, stretch marks and fine lines. It also helps in protecting our skin from dirt, pollution and harmful raises of sun. Make a paste of 6 spoon Cocoa powder, 5 spoon honey and 2 spoon of avocado. You can also add maize flour in this paste. Massage this paste on dry skin area and leave for 15 minutes before taking bath. You can repeat it one or twice a week. Dry fruits are very helpful in retaining moisture in your skin. Regular consumption of dry fruits especially almonds in moderate amount can repair even extreme dry skin. 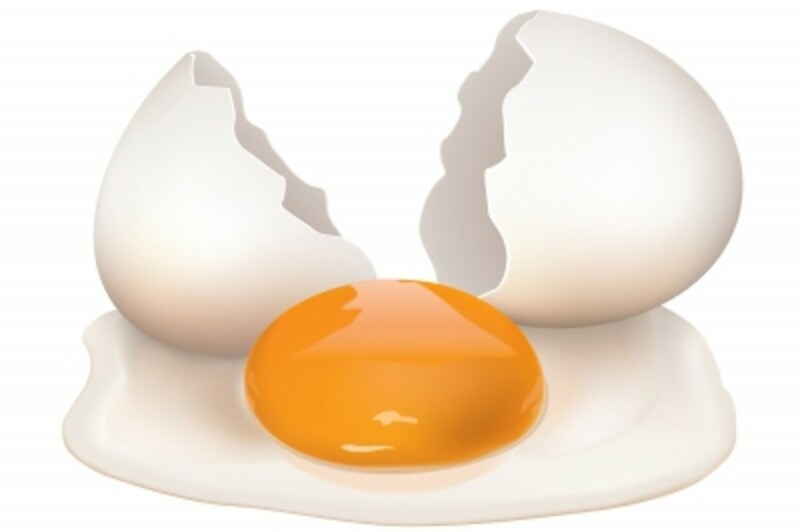 Egg yolk can also be used for dry skin treatment. Mix one egg yolk with rose water, olive oil and a few drops of lemon juice. Apply this paste on dry skin every morning 10-15 minutes before having bath. Instead of using ready-made aloe vera gel, try to extract gel from from the aloe vera plant. It is easy to extract and purest in the form. You just need to take a slice of aloe vera, open it and take the gel out. Rub it on your face and other dry skin areas. Leave it for 20-30 minutes and rinse off. It also helps in reducing acne and pimples by creating a protective layer for dirt and impurities from entering pores. You can also heal your dry skin issue by making some dietary and lifestyle changes. Add food items rich with vitamins and minerals. Drink plenty of water daily. Make a habit of drinking a glass of water every morning. It helps in solving several health issues. Increase intake of food items including cucumber, carrot, peas, spinach, oranges, eggs, nuts, almonds, etc. Avoid intake of alcohol and caffeine rich drinks. They can worsen your dry skin condition. Which home remedy you will prefer for dry skin? @Lonney Traveller.. occasional dry skin can be due to changing weather as well. As you find that it resulted when you started some medications then you are allergic of some drug. You should contact some skin specialist. I showed her. :) SHe might give it a try now. Its funny, when I tell her she says I am crazy but I show her on the internet and she has it covering her face as we speak. I am going to try some of the others you posted. My dry skin comes and goes. Im not sure if its some medications Im taking. Especially this last 2 weeks I started new medicine and my skin is really bad. So Im going to try them all. Infact as a bit of a skin expert my self, I may start posting tried and tested methods that I have used. Ive been using olive oil for years. My girlfriend thinks Im crazy. Wait until I show here this post. Chocolate on my skin? can I eat it afterward? haha Can't wait to try this! Great suggestions. You've pointed out a few I was unaware of and its great that most people have it in the cupboard. Best wishes, Kim. I have dry skin so these are some really useful suggestions. The best part is that I'll find most of these ingredients in my fridge! Thanks for this. :) Voted up useful. #ardhendudey Thanks for your appreciation. wonderful home remedies mentioned. I have tried the olive oil myself. 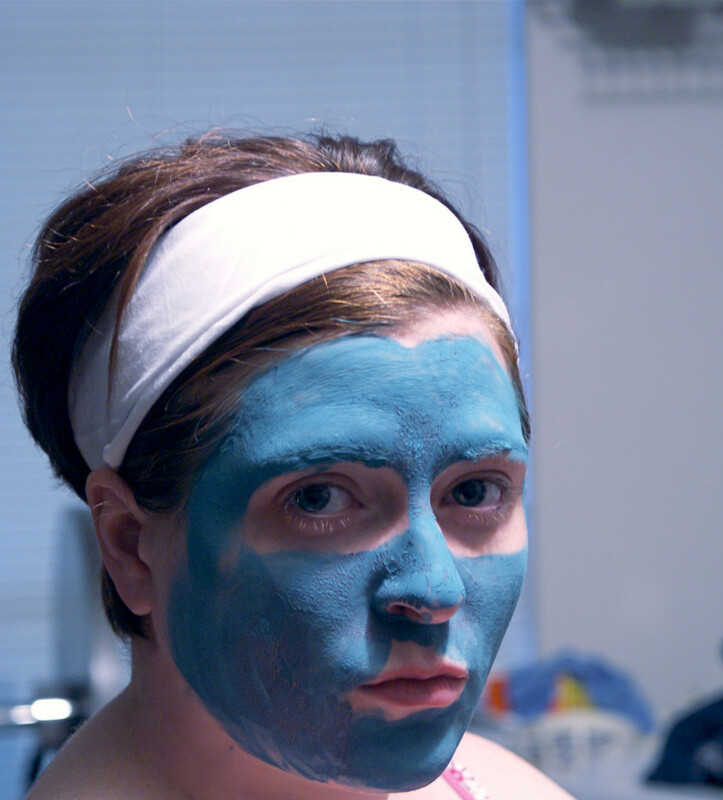 It is a very effective solution to dry skin. 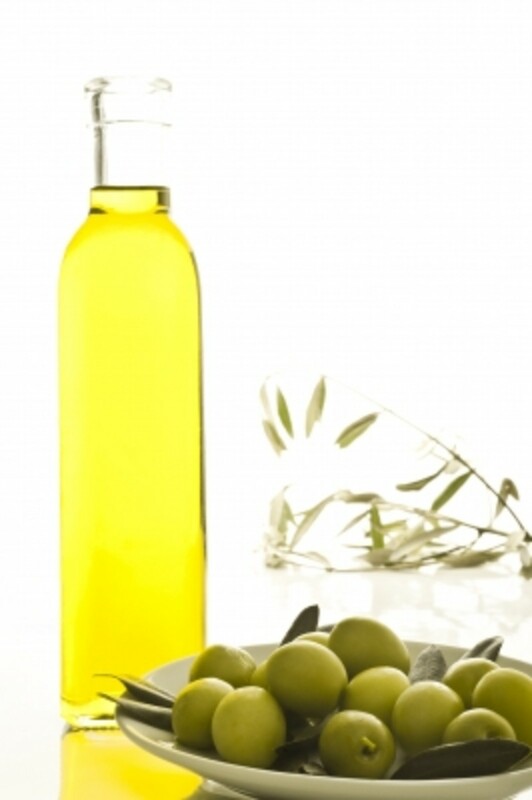 @DDE... olive oil is very useful whether we talk about healthy nails, healthy skin or healthy hairs. Its an all-in-one solution!! Olive oil is my best choice and have been using it for a few years. Your suggestions are most helpful. For sure these home remedies for dry skin will work if used in regularity. You will visualize difference even after single usage as these home remedies come without any side effect!! hope so it will work! @swilliams... Thanks for your appreciation!! This is a very informative article! I love that you can actually use natural products to treat dry skin. Great article!